Take your skills to the next level. 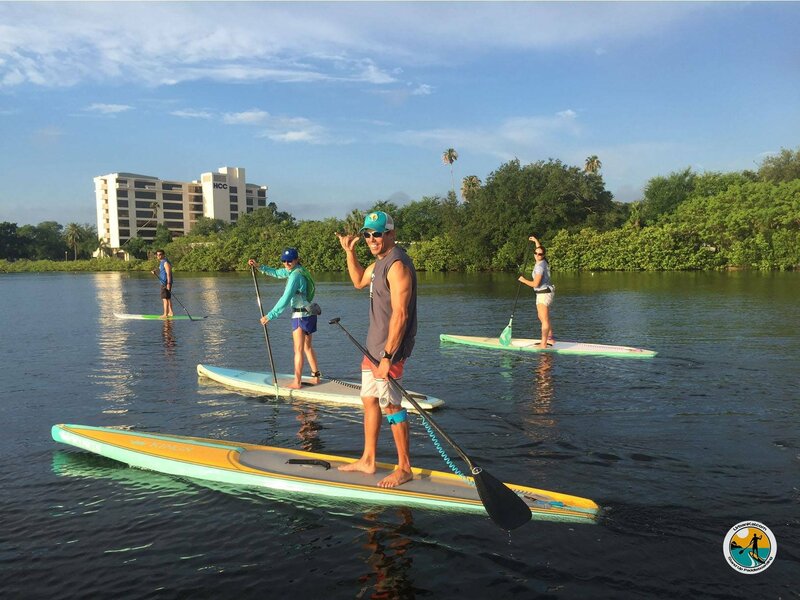 In SUP 102 you will learn how to do quick turns and sharpen your paddling and safety techniques. The cost is $20 BYOB (bring your own board) and $30 if you need to be provided with a board. Includes board rental, paddle, leash and lifejacket (PFD).